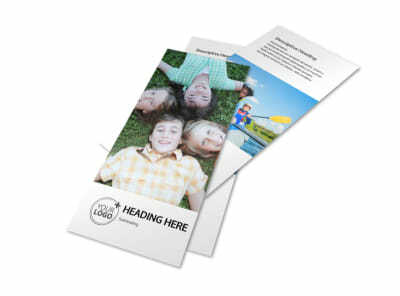 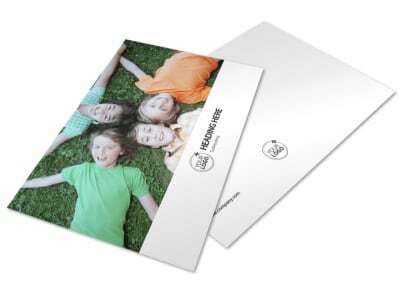 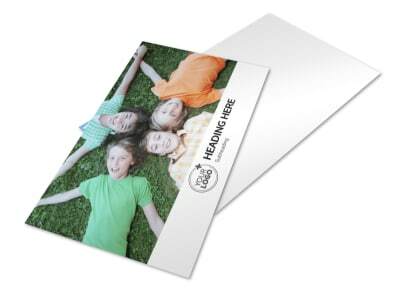 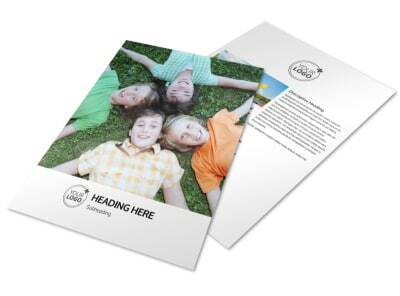 Customize our Youth Summer Camp Flyer Template and more! 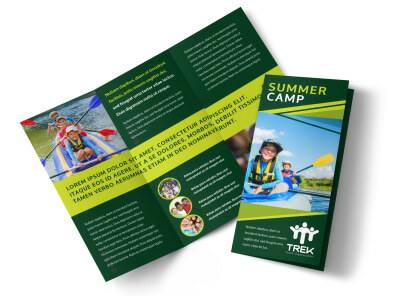 Get campers excited for s'mores and songs around the campfire with youth summer camp flyers you make using our online editor and choice of camp-themed templates. 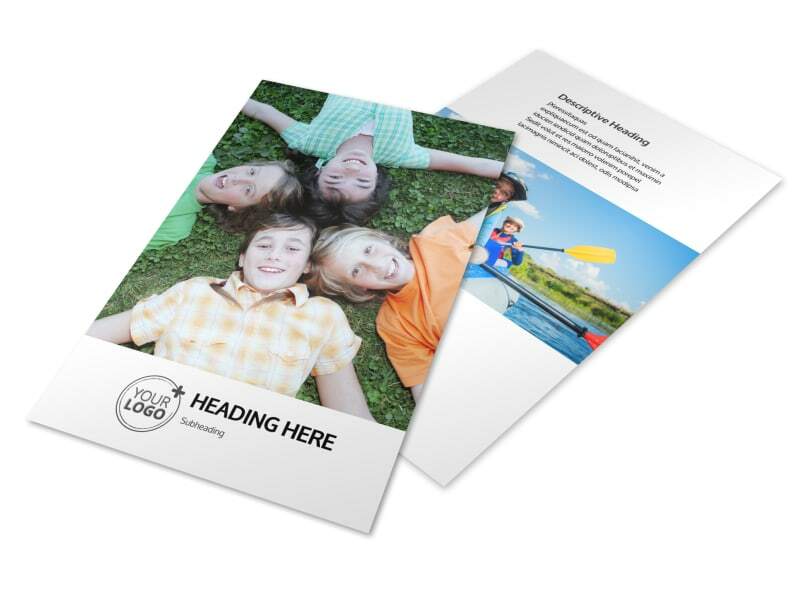 Upload photos or artwork, add your own text in the font and size of your choice, and customize your flyer's colors and more in minutes. 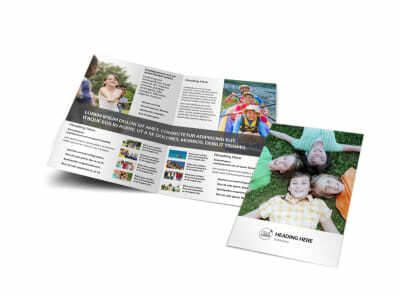 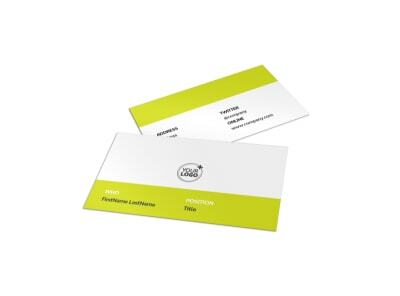 Get your flyers in hand quickly by printing them yourself, or trust our print pros to the task for professional-quality results using high-quality materials.